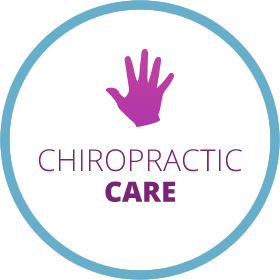 Statesboro chiropractor Dr. Amy Kitching has dedicated her life to relieving patients of their physical pain and discomfort. 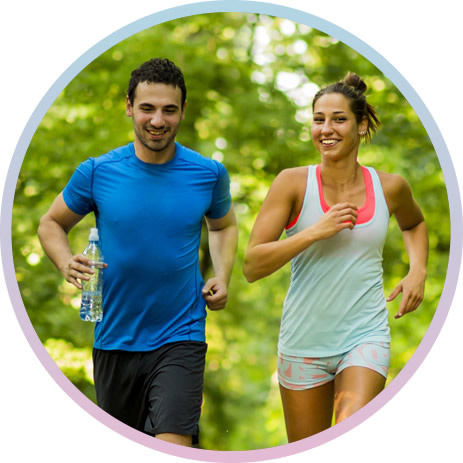 We use state-of-the-art techniques, approaches, and equipment to help you function optimally. Desirable results are achievable under the guidance of our whole-body focused plans. If you have exhausted all other resources without fixing your issues, don't worry. Southern Chiropractic is dedicated to finding a solution. Don't live your life in pain and discomfort; give chiropractic care a try-it could be right for you. 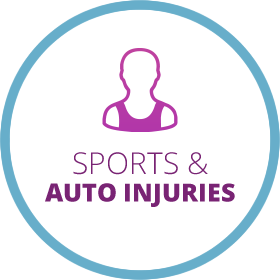 We're proud to offer a variety of modalities for patients. We may incorporate the help of massage, acupuncture, and diet adjustments for peak results. Dr. Amy's wellness approach aims to improve your physical ability, mentality, and sleep! We enjoy helping our patients find natural solutions to common health problems. Your care may include chiropractic, massage, acupuncture, or diet work. Every treatment plan designed in our facility is unique to each patient's needs. We hope this results in incredible levels of comfort, flexibility, and quality of life. 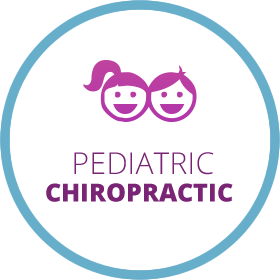 Statesboro chiropractor Dr. Amy has designed her practice to improve the quality of life for Statesboro residents. The practice is dedicated to localizing difficult to acquire methods and technologies. We are proud to have the first hyperbaric chamber and registered dietician in our area. We're dedicated to helping Statesboro grow as a hub of small businesses and upper echelon medical care. Dr. Amy and her team of specialists are passionate about giving back to the community. In fact, she loves working with veteran's care groups and college athletes. Statesboro chiropractor Dr. Amy provides care to patients suffering an array of problems, achieving results without medication. As we unlock your vertebrae, your muscles and nerves relax, allowing symptoms to reduce. If you'd like to learn more about Southern Chiropractic and how we can help, contact us today to book your first visit. We can't wait to welcome you to our practice. Great practice! Will definitely return! The staff were awesome and very easy to talk to. I felt very confident in the knowing that they were going to help me. Would highly recommend to everyone. Thank you for the wonderful explanations and genuine concern for getting me back to 100%! I felt so amazing when I left, I just couldn’t believe that an adjustment could really help that much. I still feel much better several days later. Great staff, wonderful doc! Thankful for a knowledgeable doctor who can repair the problem and not medicate symptoms! I felt very confident in Dr. Amy’s expertise. I’m thrilled to have found someone whom I feel confident will help me with my pain and someone who listened to my entire story. I was very pleased with the staff and especially Dr. Amy who was extremely knowledgeable, gentle, personable and helpful in understanding my chiropractic needs. I feel very relaxed with office staff and Dr. Kitchings. Very gentle when doing manipulations. Very pleased. Dr Amy was great; I love her. First time experience was a charm. Everything was wonderful. My month long headache was relieved. My visit was very good and I look forward to some relief from back pain.